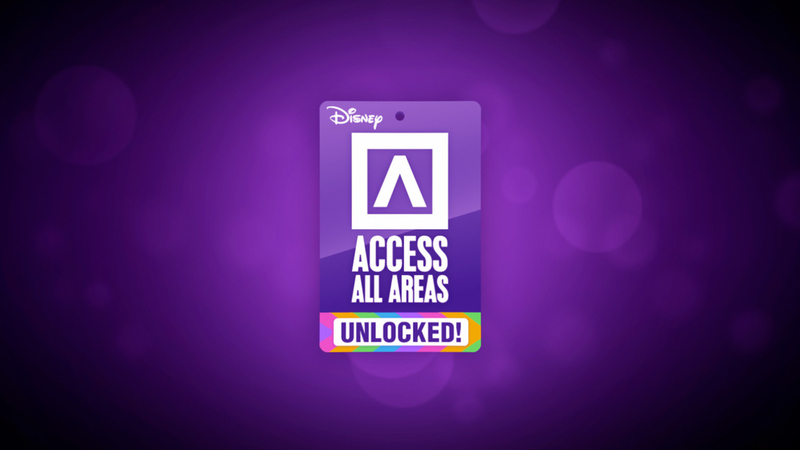 I was tasked with creating the graphics package for the Disney Channel music show 'Access All Areas Unlocked'. This involved creating and developing a look & feel with the client. Following that I then created a GFX package including the intro titles, lower-thirds, transitions, stings and wipes in templates and assets that could be easily used by editors. In addition to this I created a variety of graphics for specific VTs and segments.